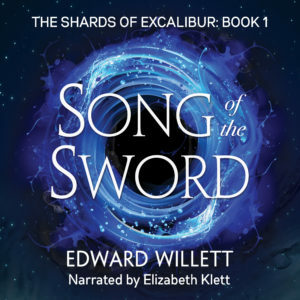 All five Shards of Excalibur YA fantasy novels now in audiobook! 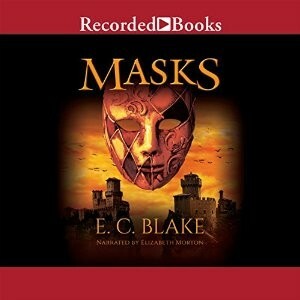 Buy the audiobooks of Masks and Shadows! Both Masks and Shadows have been turned into audiobooks by Recorded Books. Both books are narrated by Elizabeth Morton. Click on the cover images below to go to Audible.com to purchase the audiobooks. You can also listen to samples of each!